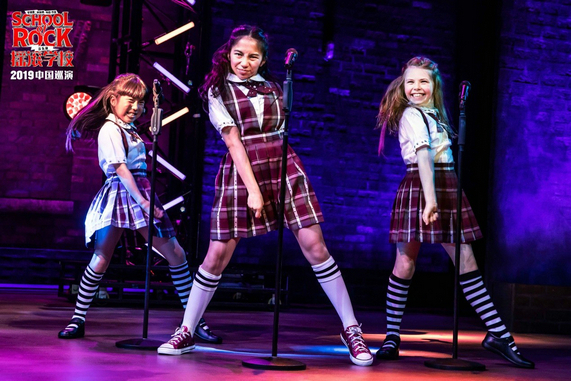 Andrew Lloyd Webber s Hit musical"School of Rock"
Andrew Lloyd Webber, the man who brought rock and romance to Broadway, is back with a new heart-stirring hit. School of Rock follows Dewey Finn, a wannabe rock star in need of cash who poses as a substitute teacher at a prestigious prep school. When he discovers his students’ musical talents, he enlists his fifth-graders to form a rock group and conquer the Battle of the Bands. This sensational new musical is packed with feel-good tunes that will get you singing along in no time, including catchy hits from the original feature film, plus 14 brand-new songs from legendary composer Andrew Lloyd Webber and award-winning lyricist Glenn Slater. 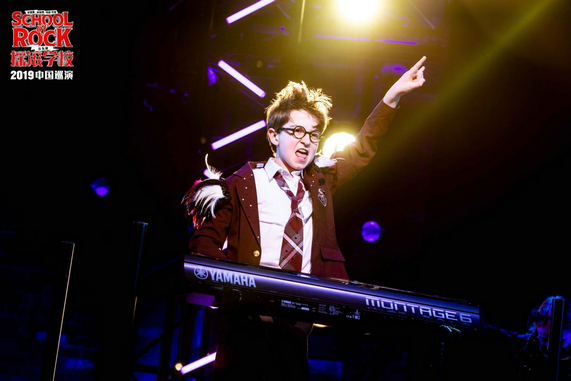 School of Rock is a New York Times Critics’ Pick. “AN INSPIRING JOLT OF ENERGY, JOY AND MAD SKILLZ!” Entertainment Weekly comments.